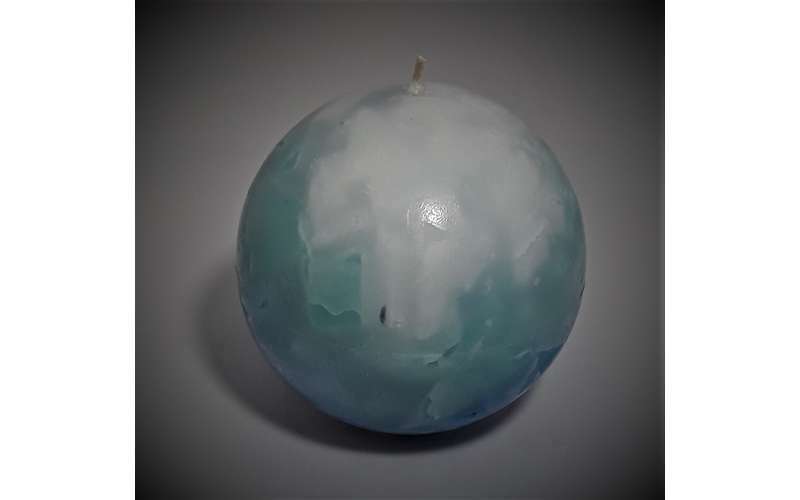 Make a Beautiful Hand-Crafted Candle! 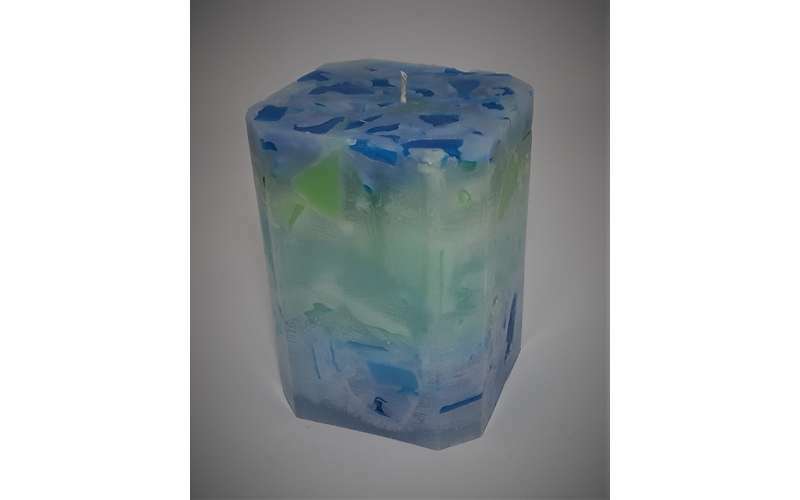 At our comfortable and relaxing studio, our guests create beautiful, hand-crafted candles. 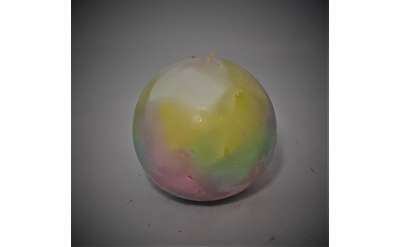 Surrounded by quiet music and wonderful fragrances, candle makers select the shape, color and scent for their candle. Then comes the best part: You get to break things and no one will yell at you! 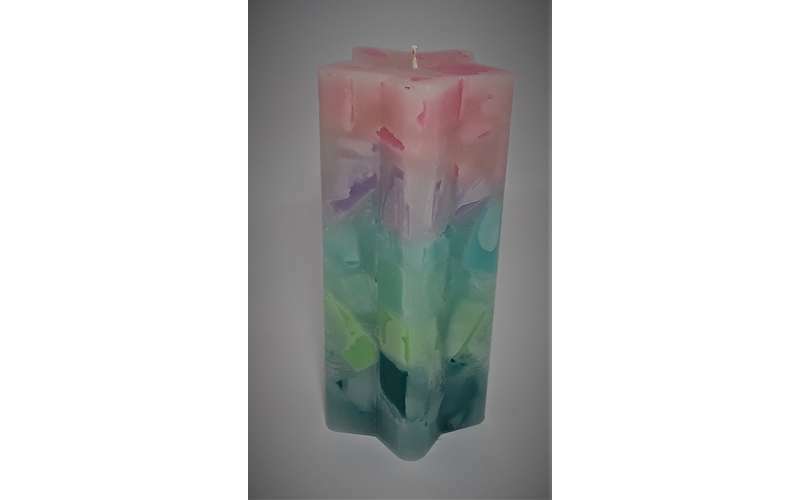 When finished, your candle looks and smells great. 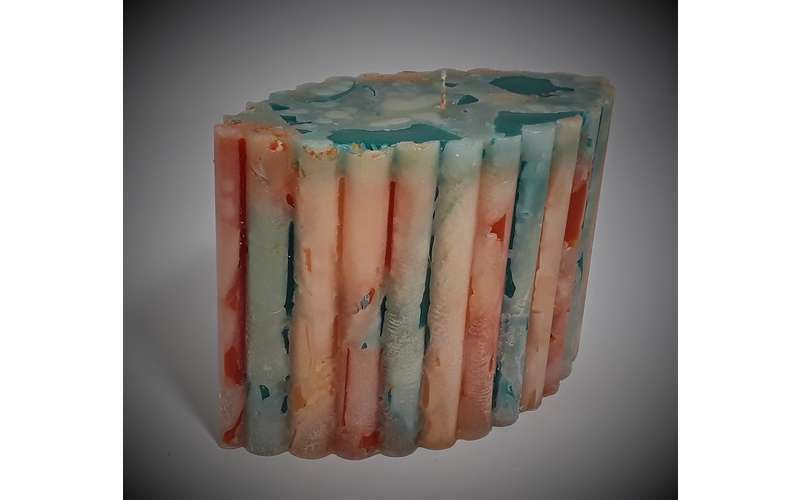 Our candle makers, most who come to our studio every year they come to Lake George, laugh and tell us they cannot bring themselves to burn their candles. 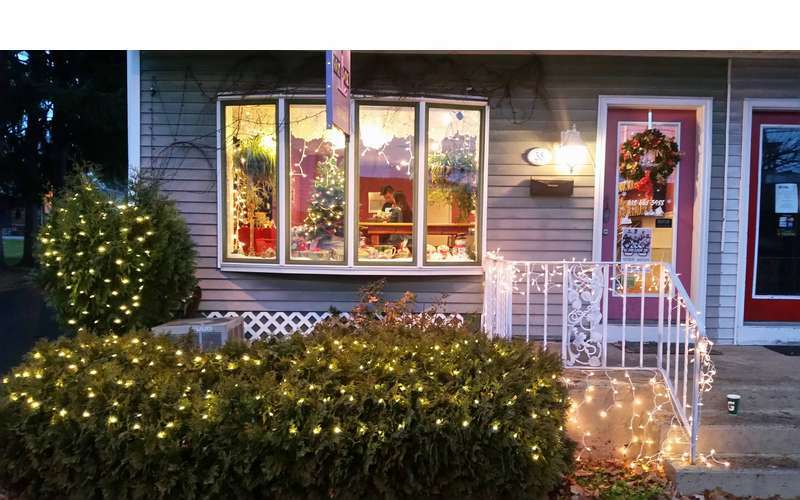 They tell us their homes are filled with candles made at our shop. 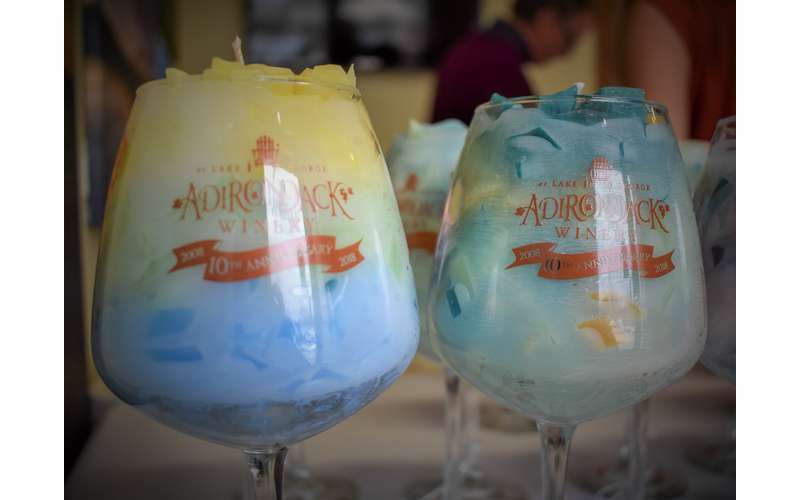 All their candles become memorabilia from their trip to Lake George and the time they spent with us at WAX 'n' WiX. To hear from our guests themselves, visit our Facebook page or Trip Advisor. 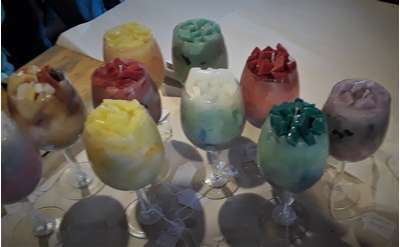 Many of our guests also make candle gifts for their friends and family who did not come along on their vacation. It their way of saying that they are thinking of them, even while traveling. We host a Birthday Parties and Corporate Events. We can also come to you if that is a better solution. Schedule an appointment or stop by today!